Healthcare marketing takes a special firm. Accuracy is critical. Delivering differentiated messaging is a must. 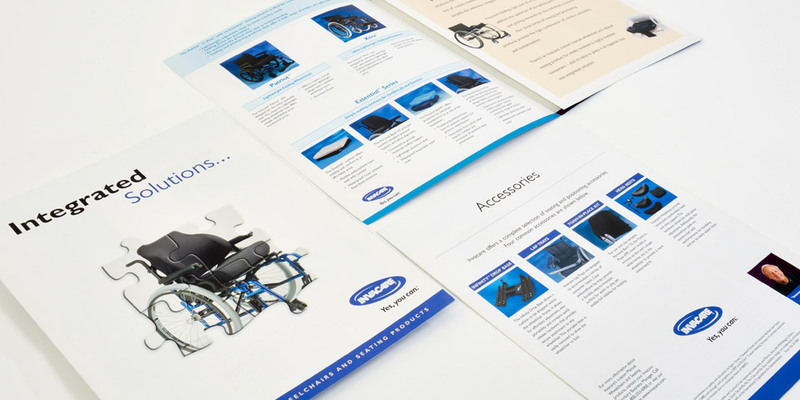 That’s why Invacare turned to Boom Creative. We designed a piece that blended elements of a traditional catalog with the simplicity and clarity of a marketing communications brochure. At Boom Creative, we’ve designed our processes to deliver quality. Accurate information? Yes. Perfect images? Yes. Unmatched print quality? Absolutely. We understand how important every print design project is to you, so we deliver with pride and passion.